Free for all to both attend and participate! This is a charity event to raise money for children's cancer, so any and all donations are appreciated. Please see the Donations page if interested in helping out. We're putting together a large car show & charity event for a very special 11-year-old named Connor who loves all things car-related. Come out to support a great cause and enjoy a festival of the most exotic driving machines around! 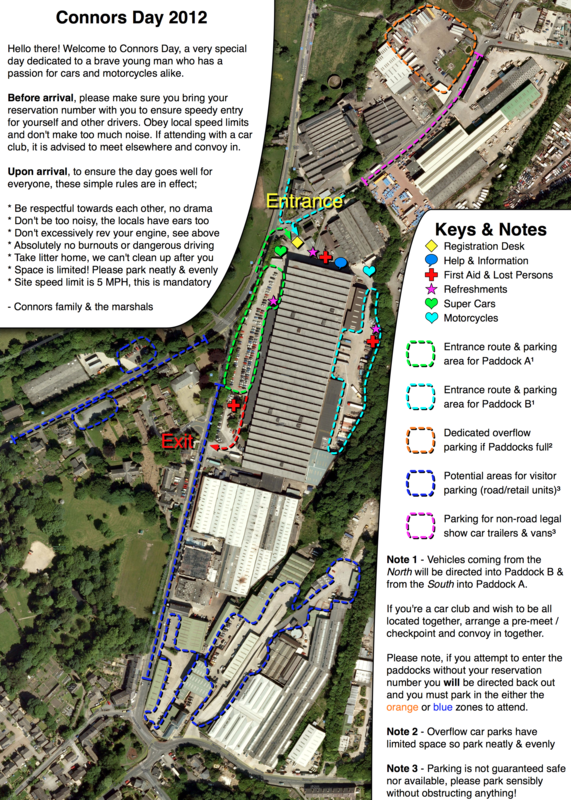 With over 1000 cars already committed to the show, this will be a truly memorable event for all.